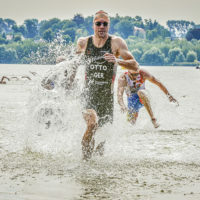 Signifying special, fast-paced challenges, the O-See Challenge takes place every summer, its name deriving from the abbreviation of the nearby Lake Olbersdorf. 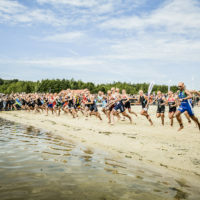 The starting signal rings out for all ambitious cross-triathlon athletes and many enthusiasts every year to do their best in an off-road setting in the three disciplines swimming, running and biking. 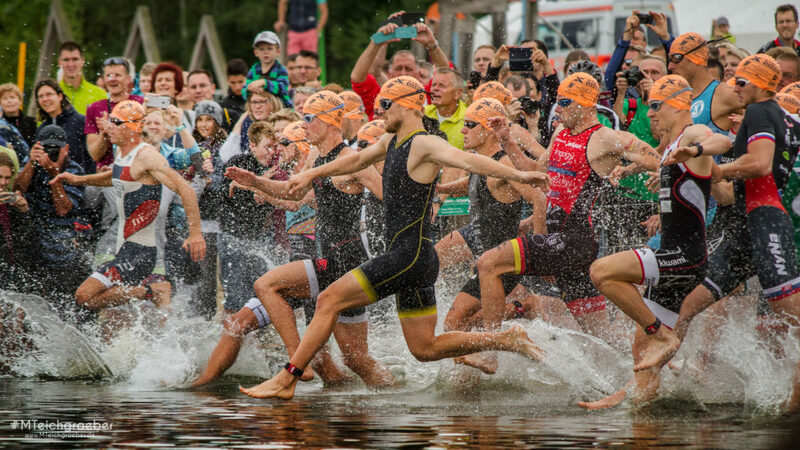 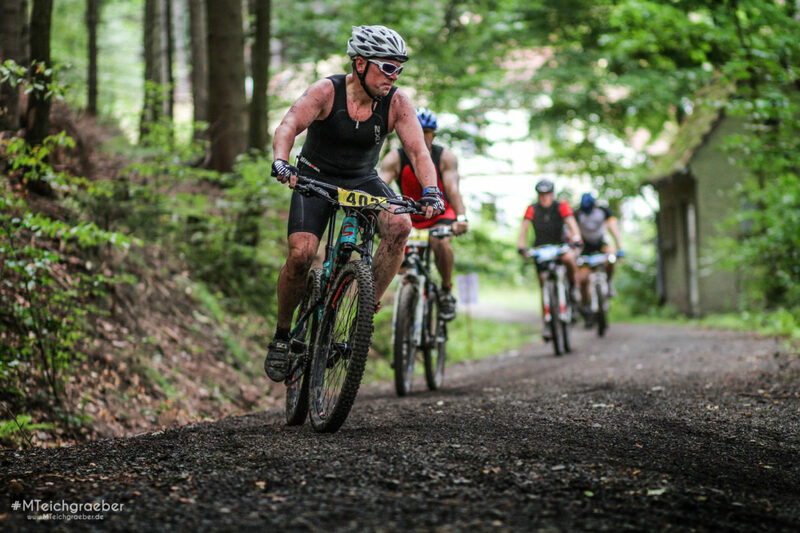 This nationally and internationally well acknowledged cross-triathlon event offers all participating top athletes a cheering crowd in the middle of a picturesque landscape in the Zittau Mountain Nature Park. 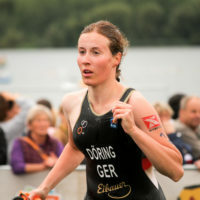 The young talents also go into a showdown during the X’Kids Challenge. 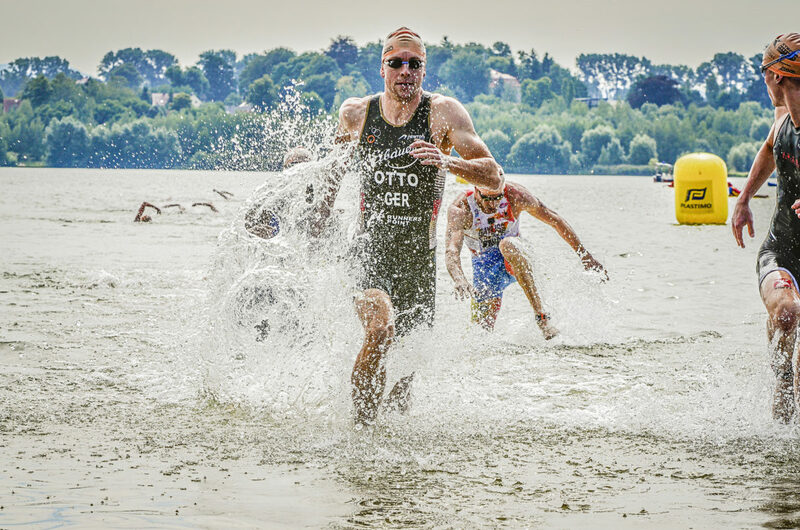 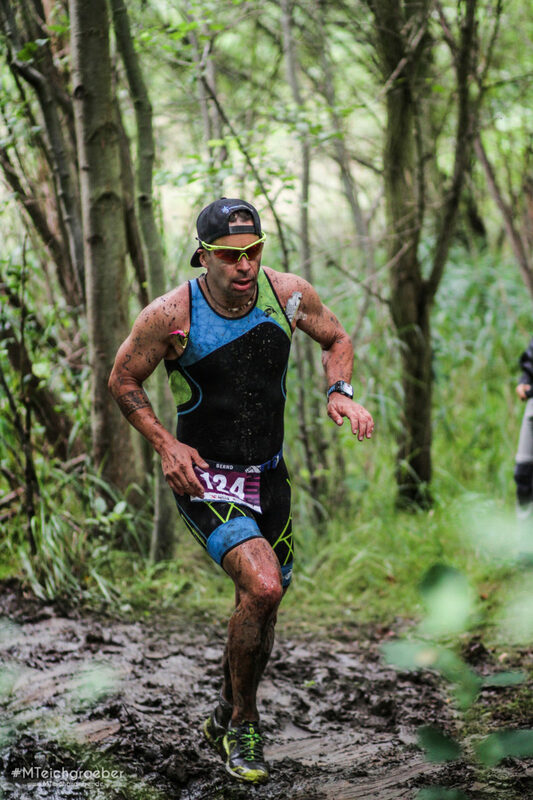 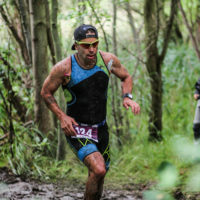 By now, the O-See Challenge is established in the calendars of the cross-triathlon scene. 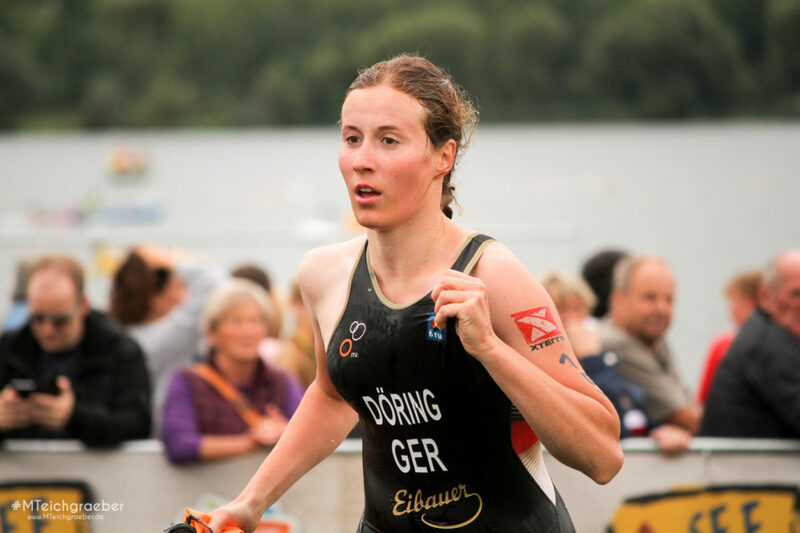 Our holiday house offers athletes and visitors a perfect and close location. 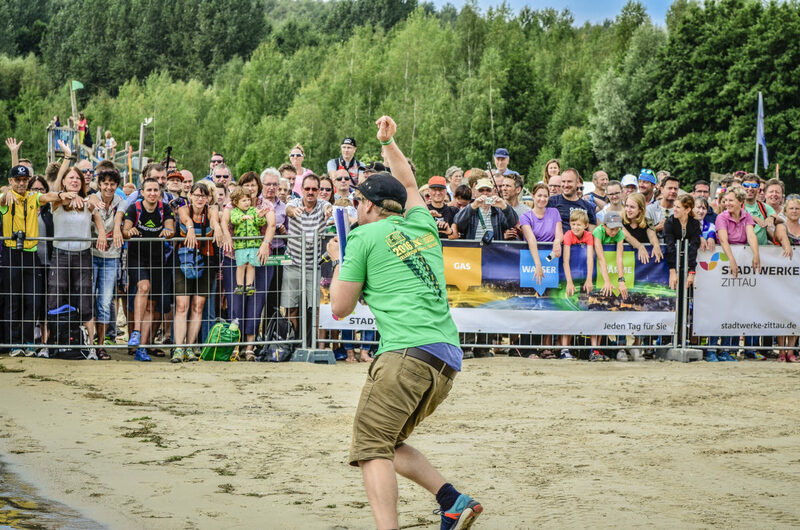 Combine a cozy accommodation and a classy atmosphere in your planning – just typically Oberlausitz. 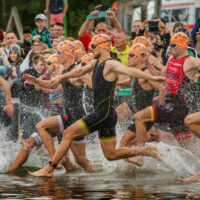 To get you in the right active mood, a short video will present you an especially passionate insight into the O-See Challenge and the faces of those going through these challenges. 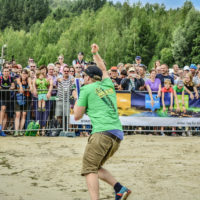 The O-See Challenge is one of the most popular events in the Oberlausitz. 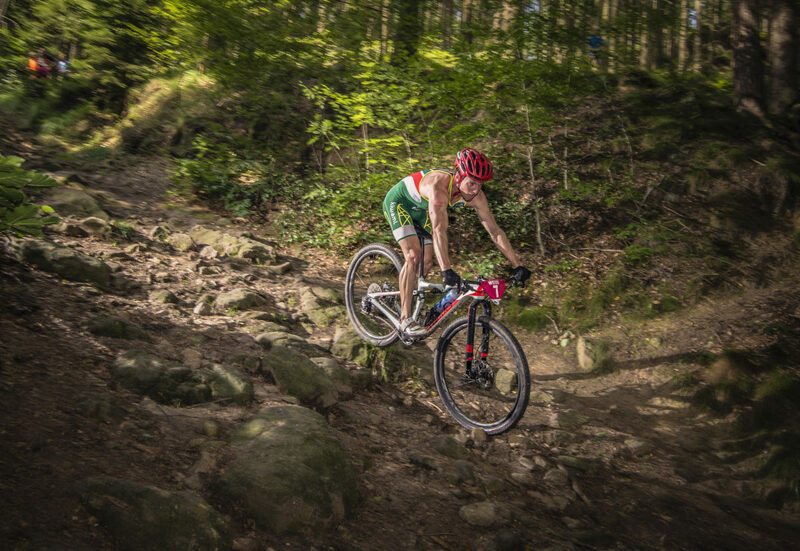 As a cross-triathlon, the event also relies on the backdrop and the terrain of the Zittau Mountains.